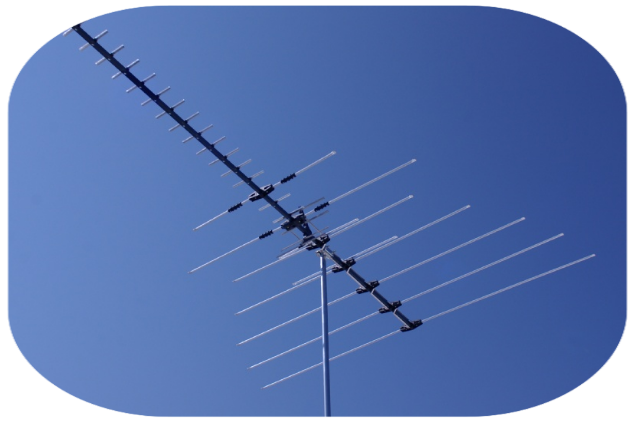 Terrestrial TV antennas are a specialty so if your signal is failing or you need a new system, give us a call for a quote. 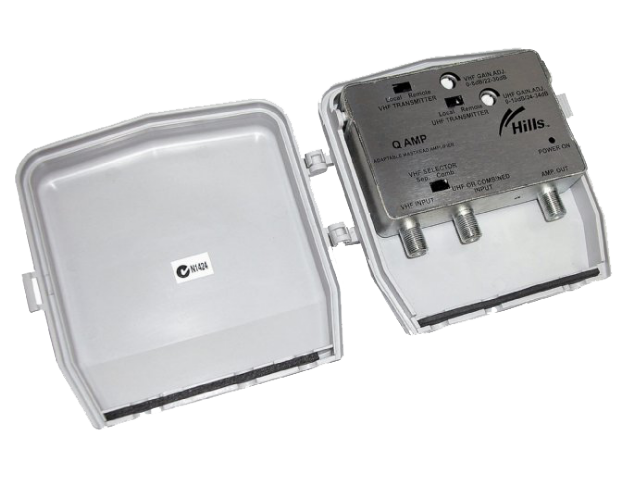 We also install extra tv points using the best quality components.  Signal strength and quality is tested to ensure the best possible result. All digital commercial channels are now transmitted in the Spencer Gulf region via Southern Cross Television. This includes Go!, GEM, 7Two, 7Mate and ONE from either Port Pirie or Cowell. 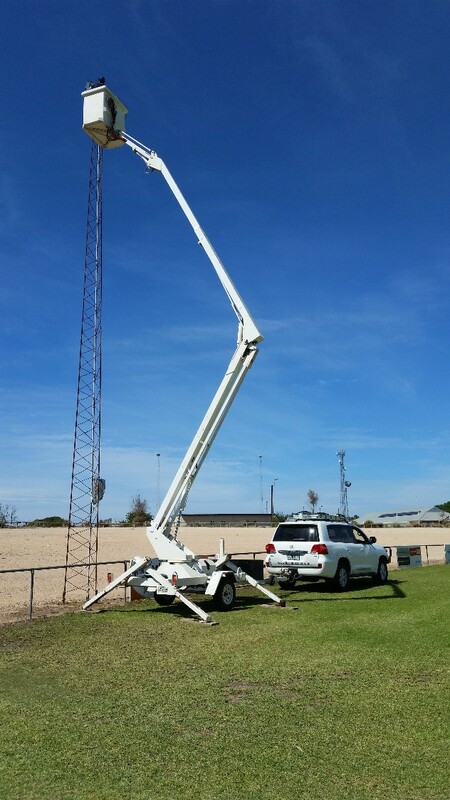 This will help many areas around the Central Yorke Peninsula who have poor reception from Mount Lofty. Local knowledge is essential so give us a call to sort out your TV problems!